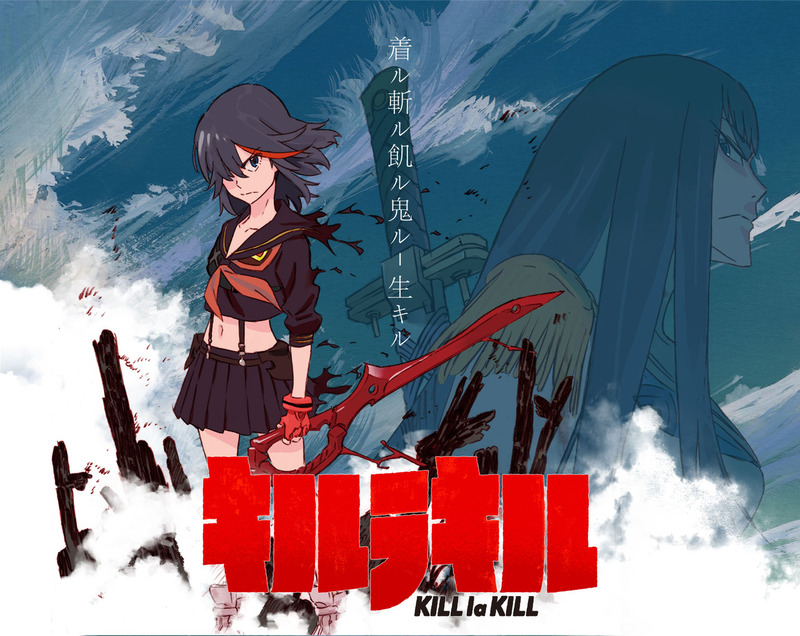 Kill la Kill will be added to the Toonami Saturday night lineup on February 7th at 11:30PM (EST/PST). The English dub cast consists of Erica Mendez (Magi: The Labyrinth of Magic), Carrie Keranen (Puella Magi Madoka Magica, Fate/Zero), Christine Marie Cabanos (Puella Magi Madoka Magica, Blue Exorcist), David Vincent (Blue Exorcist), Matt Mercer (Fate/Zero, Magi: The Labyrinth of Magic), Patrick Seitz (Sword Art Online), Stephanie Sheh (Blue Exorcist, Sword Art Online), and Todd Haberkorn (Sword Art Online, Magi: The Labyrinth of Magic). This entry was posted in Anime (アニメ) and tagged Cartoon Network, Kill la Kill, Toonami. Bookmark the permalink.